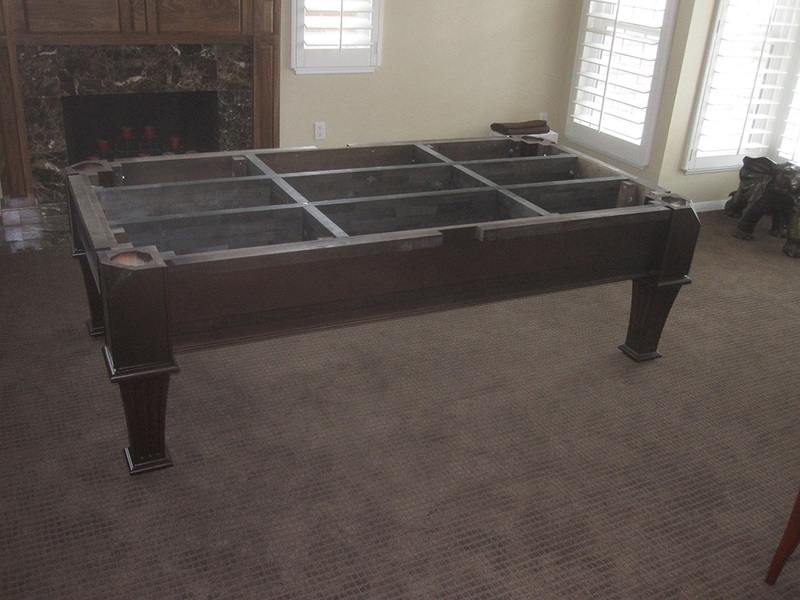 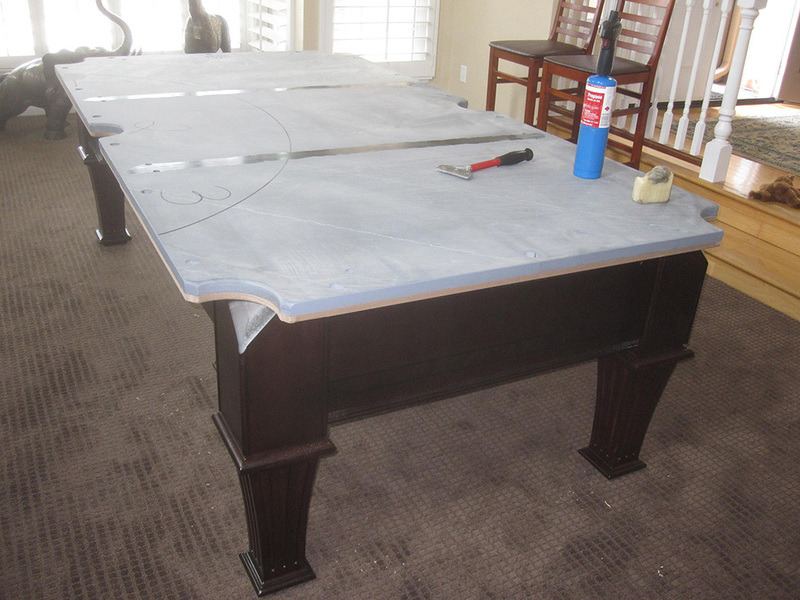 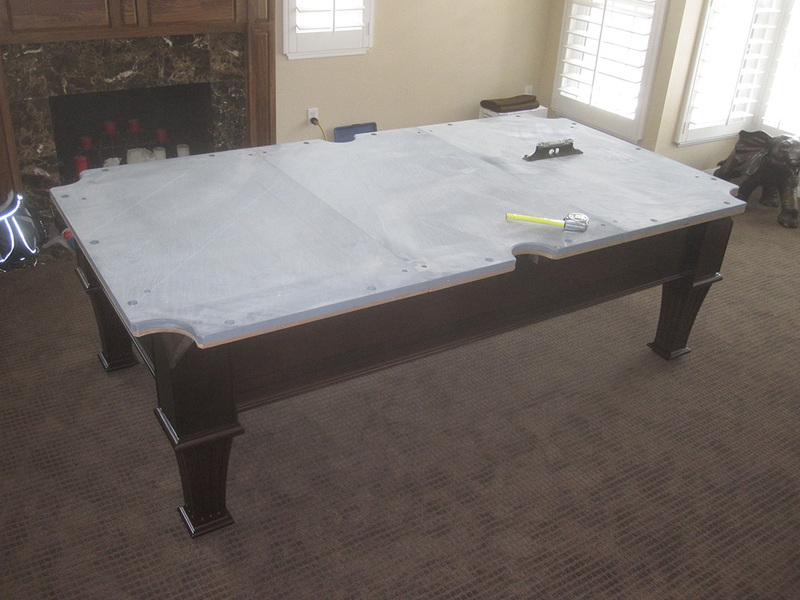 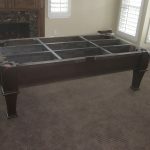 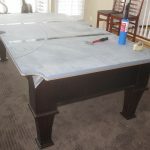 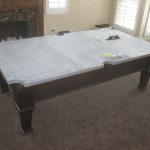 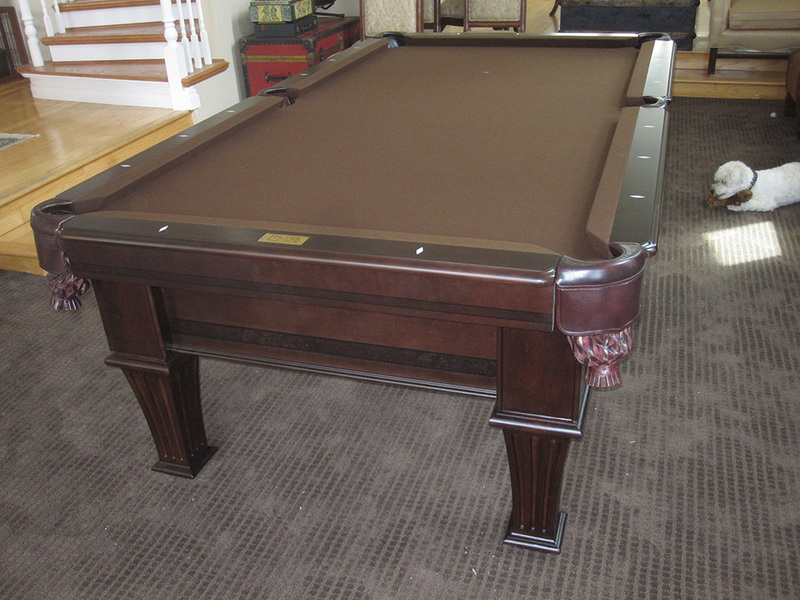 This is a slate pool table we recently delivered and installed for our clients in Fullerton, CA. 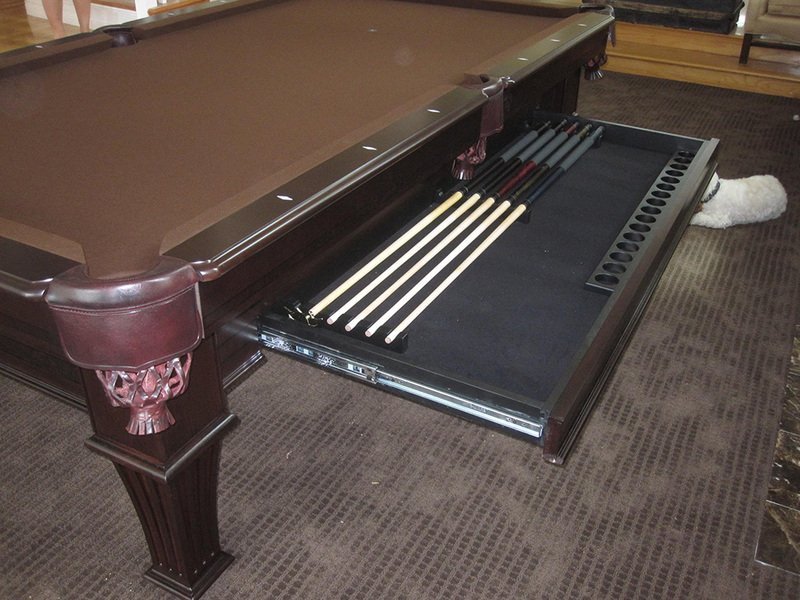 This model, called the Stratford by Fischer features a hidden accessory drawer that holds all playing equipment. 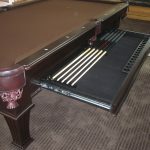 We are currently running a special on the Stratford, we have one in stock at a 20% discount off regular price.